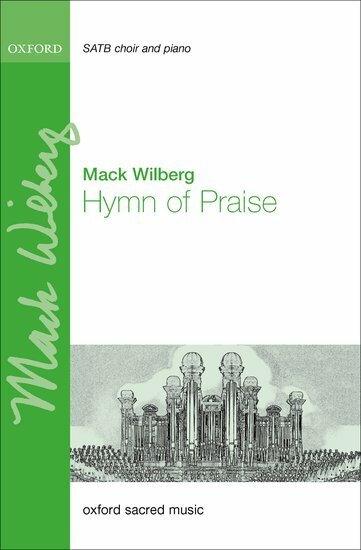 This anthem combines original music by Mack Wilberg, words by David Warner, and the celebrated hymn tune 'Old One Hundredth', which emerges from heralding voices, cleverly and majestically interwoven. Hymn of Praise is on the CD 'Glory! Music of Rejoicing' (2012) recorded by the Mormon Tabernacle Choir and Orchestra on Temple Square.